About The Malt Whisky Co. The Malt Whisky Company produces it’s own range of carefully selected single cask single malt Scotch whiskies, each with a minimum age of 20 years old. 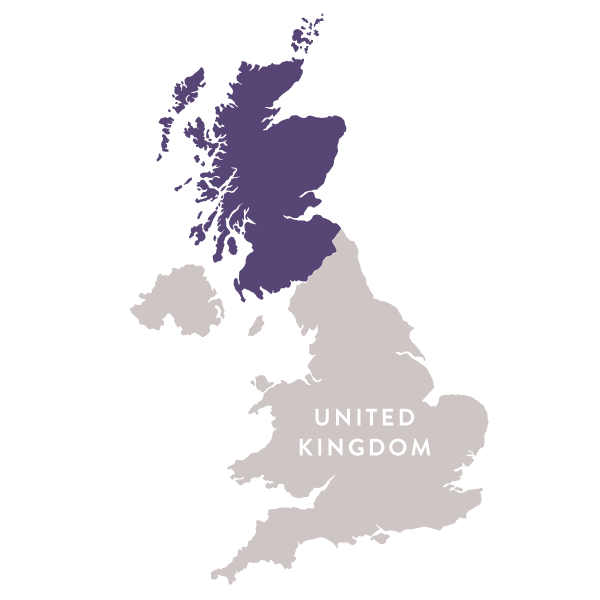 It is also a partner in the highly acclaimed Shetland Distillery Company, producing Shetland Reel Gin, and works with selected clients in an advisory position. Offerings from The Malt Whisky Co.